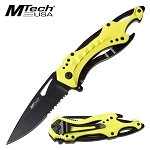 Cool Mtech knife with bottle opener screw driver handle. 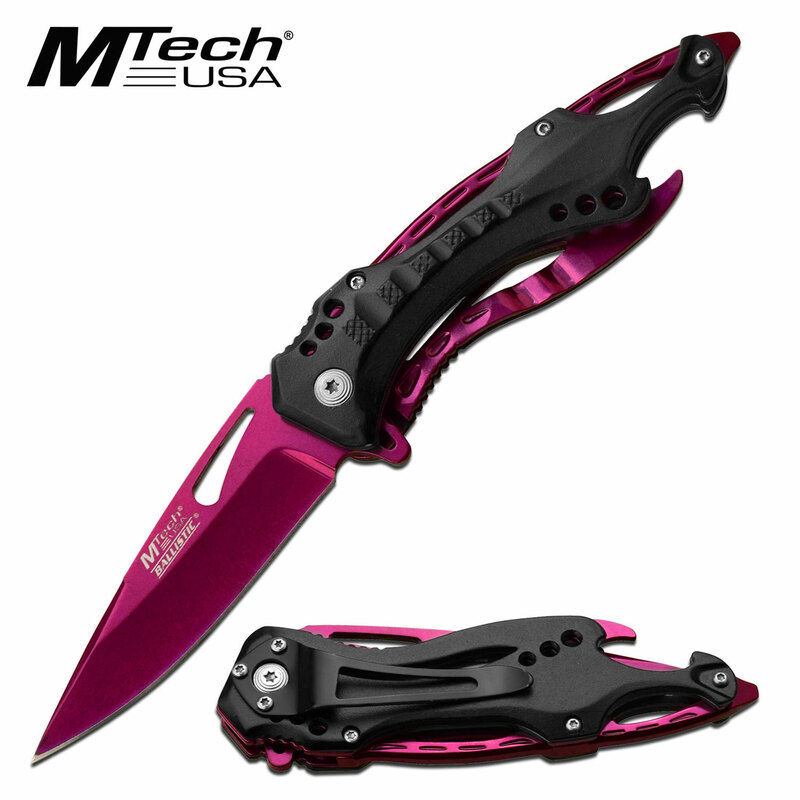 Knife blade is magenta and black aluminum handle. 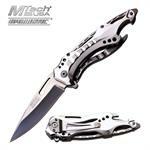 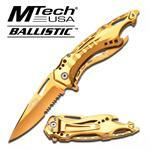 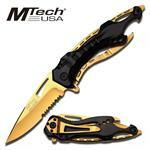 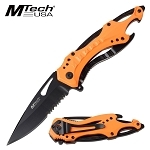 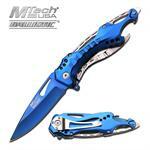 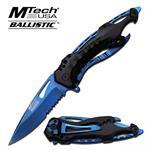 Mtech assisted opening knife with bottle opener, screw driver and pocket clip handle. 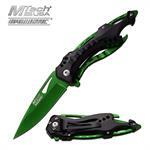 The knife is 4.75 inch closed length. Magenta blade is 3.5 inch long and constructed from 3cr13 steel. 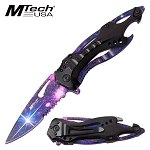 I bought this cool knife for a friend and he said it was the best present he ever received.